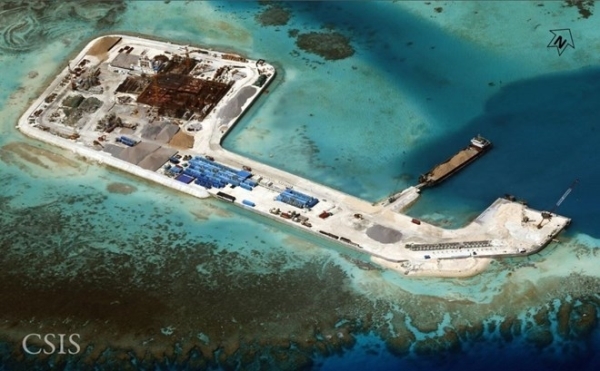 Hang made the statement at the ministry’s regular press conference on June 15 while answering a question about the information that China is in the process of militarising islands in Truong Sa (Spratly) and Hoang Sa (Paracel) archipelagoes. “Vietnam has sufficient legal foundation and historical evidence affirming its sovereignty over Hoang Sa and Truong Sa archipelagos,” she stressed. Any activities by foreign countries in the areas of Hoang Sa and Truong Sa without Vietnam’s permission is completely illegal and cannot change the fact that Vietnam has sovereignty over these two archipelagos, she added.